This is a sport which is likely comparable to the sand boarding. The only difference is that in this case you are not on snow but on sand dunes. The major sport in Namibia is this and many people head there to try it out. Note that it is very interesting just like sand boarding since the sand is most likely not cold unlike the snow. You can thus sand board in any attire that you choose to wear. However note that the dust from the sand may affect your respiratory system so ensure that you at least have a clothing to protect your nose and mouth. The board used for sand boarding has some straps which bind both feet of an individual on the board to avoid them tripling over. In Cape Town which is a desert area there are plenty of sand dunes which make the place convenient for the sport. You can either board across or down a sand dune depending on how you choose to do it. Some of the experts in sand boarding do not adjust the strap bindings to their feet since they have balance which has build up perfectly. 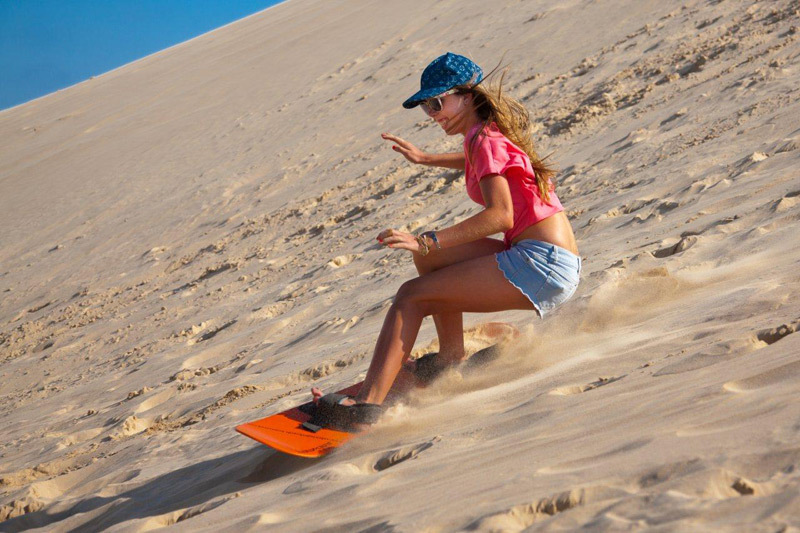 The beauty of the sand boarding in Namibia is that it is available all year round unlike the snowboarding which is seasonal. 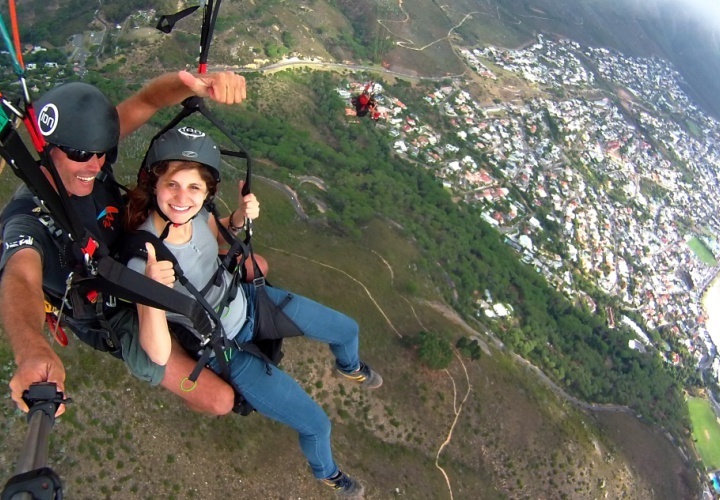 You can visit cape town at any time whatsoever and enjoy this great recreational activity. Some of the individuals such as Josh Tenge have taken this sport seriously and have even gone ahead to appear in the Guinness book of world record as the individual who covered the longest distance in doing a back flip. There are also various competitions regarding sand boarding and recently even world cups. A sand board is not really different from a snowboard. Most of the features found in a snowboard are also found in a sand board. The base of a sand board is however much more harder than the base of a snowboard. Also the bottom part of the board is also waxed to facilitate the feature of the snowboard gliding on the sand freely. However the look after you have completed your run will be completely different from how you began. Most of the sand boarding Cape Town takes place in Atlantis. This is not a far off distance from the central business district of the same since it is only 44 kilometers. 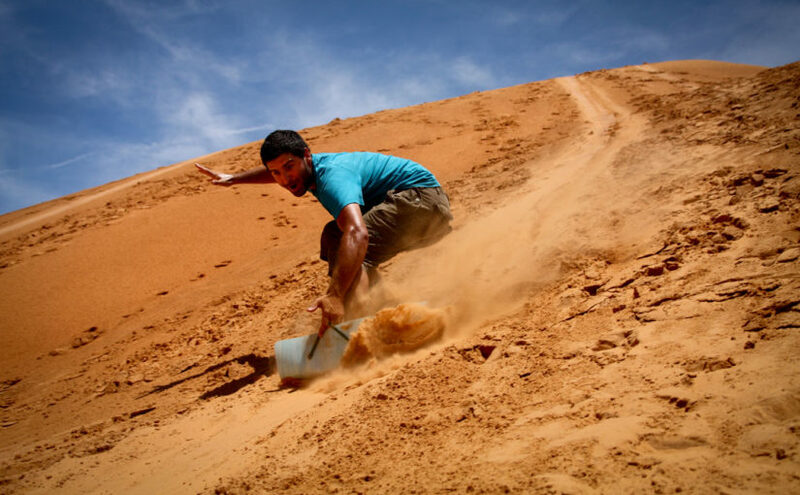 You can also take sand boarding tours to get top watch various individuals performing their stunts. In Atlantis we do provide our qualified and expert guides who will teach and ensure that you get a hold of the sport. For this reason do not be afraid to visit the place since you do not know how to sand board. You can book a tour to this magnificent place online and get a place mostly during the weekends. Our cost is affordable and our services are pocket friendly. The equipment we use for snowboarding at cape town is of the best quality since we use the sidewinder sand boards. There will be no disappointments while using this sand board since they are custom made. 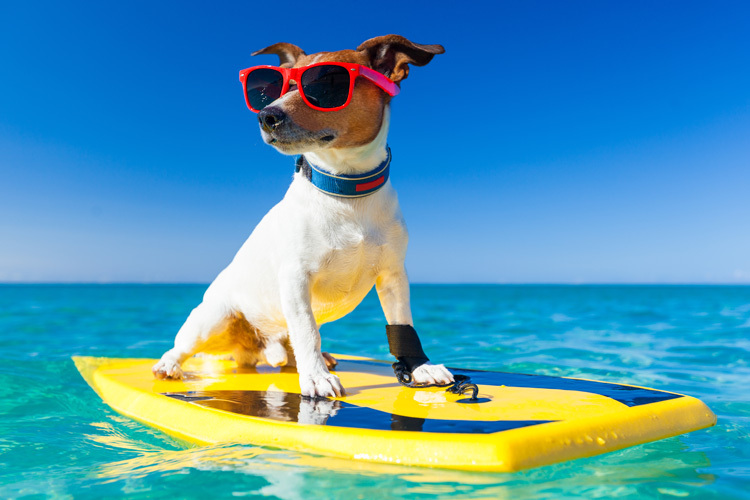 Most of the professional sand boarders who have taken events and won championship[s have used the sand winder board. It has great controls and the safety of the boarder is put as a major priority. The board is equipped with high level strap bindings which ensure that your legs are well bind on the board to avoid accidents or injuries. Sand boarding cape town is very worth your time a great deal. The sand dunes are very expansive and go to a very wide extent. One great slide from the top of a sand dune to the bottom will make you crave for more and more of the sport. Take a trip to Atlantis and enjoy sand boarding cape town today.